If you thought Apple forgot about its iMac line, it would be understandable. Two years is a long time to wait for an update on a computer line (we’re looking at you Mac Pro). 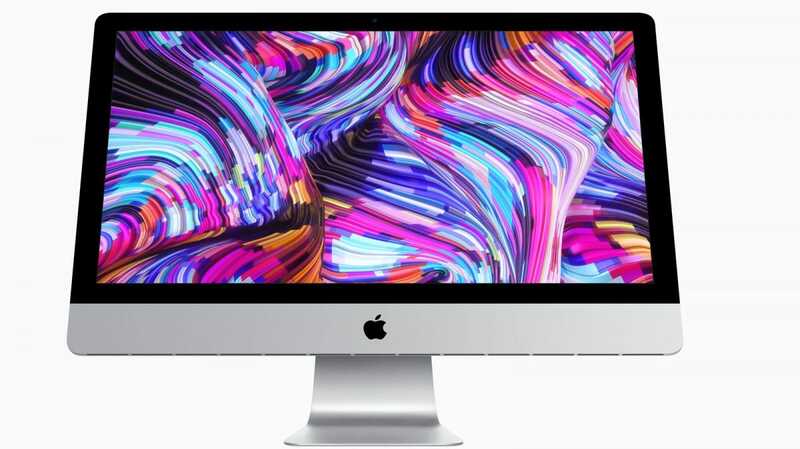 But Apple just updated its store with new iMac options that feature either last year’s processors or this year’s processors, depending on what you choose. All the changes are internal though, from the outside everything looks the same. That’s ok, they looked fine as is and already featured high resolution displays. You can grab the 21.5-inch iMac with an eighth generation quad-core i3 or a six-core i5 processor. They’ll come with a Radeon Pro 555X GPU or a Radeon Pro 560X respectively to power your display needs. If you need something with more oomph, you can always upgrade to an eighth generation six-core i7 processor with a Radeon Pro Vega 20 GPU. Pricing for the 21.5 inch iMac starts at $1099 and moves up from there. If you need a bigger display, the 27 inch iMac also gets new processors today. You can choose eighth generation six-core i5 or move up to ninth generation eight core i9 processors. While you’re configuring, you can choose from the Radeon Pro 570X GPU or boost that to the Radeon Pro 580X GPU. Apple is making a big deal of the new hardware options, pointing out that this is the first time the 21.5 inch iMac could use the Radeon Pro Vega series. 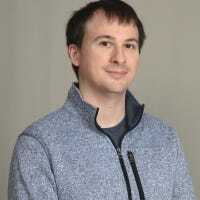 The company claims that the new machines have twice the performance compared to the iMacs you could buy just yesterday. That’s believable given the time since the last refresh, but if you’re in the market for an iMac the changes should be welcome. Apple didn’t stop with the regular iMac line, and they have a serious question for you. Would you prefer to have a brand new Fiat 500 or a new iMac Pro? Because for $15,000, you can have the most decked out iMac pro ever. 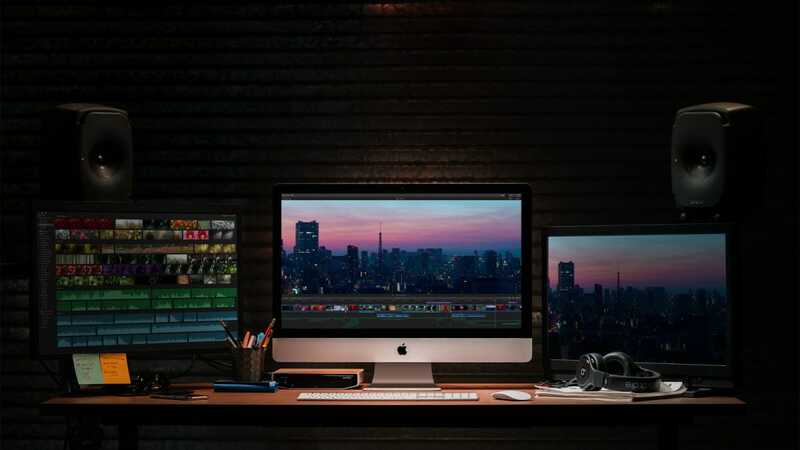 Apple added on new configuration options for the iMac Pro, and that includes the opportunity to deck your unit out with 256 gigabytes of ram, and a Radeon Pro Vega 64X GPU. But the cost incredibly high. 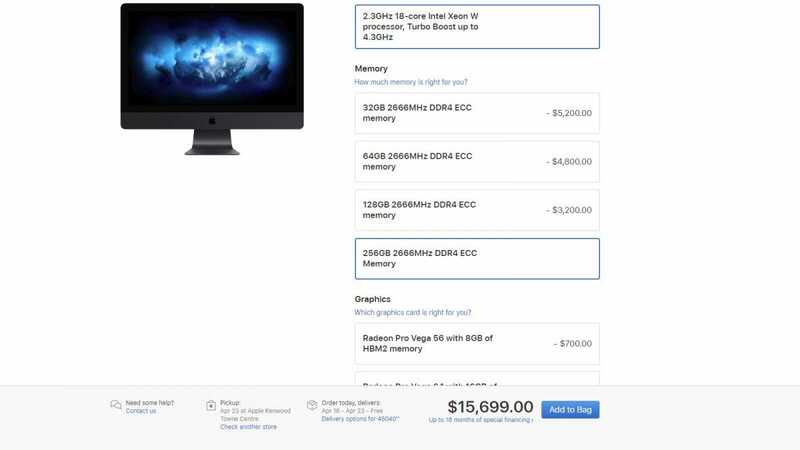 Bumping from 32 gigabytes of ram to 256 adds an eye-watering $5200 to the price tag (about a semester of college). And jumping from the Radeon Pro Vega 56 to the Radeon Pro Vega 64X will set you back an addition $700. But if you want the most powerful iMac Pro possible, Apple gave you the option if you can afford it.